If you are looking for a classic Wrightsville Beach cottage with a deep water lot, then be sure to check out our listing at 302 Water Street. Listed at $1,950,000 this single family, two story cottage has 7 rooms, 4 bedrooms, 3 full baths, and offers access to some of the most incredible sunsets and views of Banks Channel anywhere in the area. There is a nice dock with a lift designed for a large boat and a recently added bulkhead. You can find the property by taking South Lumina and hanging a right on Albright and then left onto Water Street. You can track the listing on our web site and even take a virtual tour of the property online. 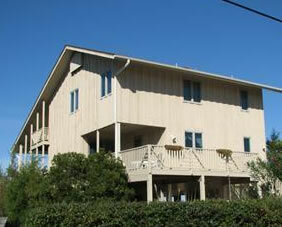 Hardee Hunt and Williams in a real estate company located in Wrightsville Beach, North Carolina. 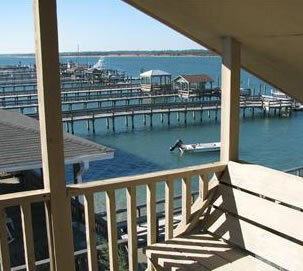 If you are considering purchasing a home or selling a property along the Cape Fear Coast, we would love to help. You call us at 910.256.6998 to schedule a showing of this fine property. Thanks for stopping by.